Your adventure begins as you settle into your comfortable river tube. 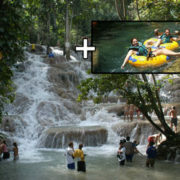 Experience the cool waters of one of Jamaica’s legendary rivers. 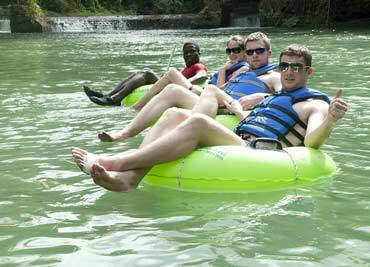 Sit back and enjoy the beauty of the hidden Jamaica as your guide navigates down the river. 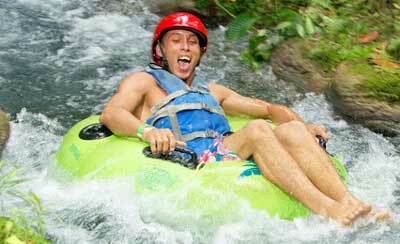 Jamaica River Tubing Safari Adventure Tour Montego Bay, Ocho Rios, Falmouth and Negril. 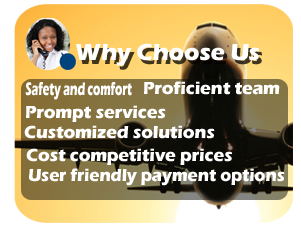 Booking Policy: if your ship does not dock for any reason, you will be refunded. 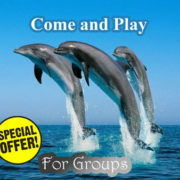 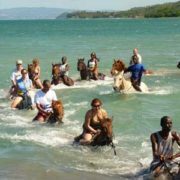 No booking fee, all money deposit is a part of your total tour fee. 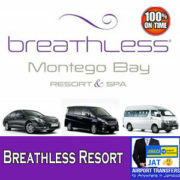 We also have the option to pay on arrival in Jamaica.